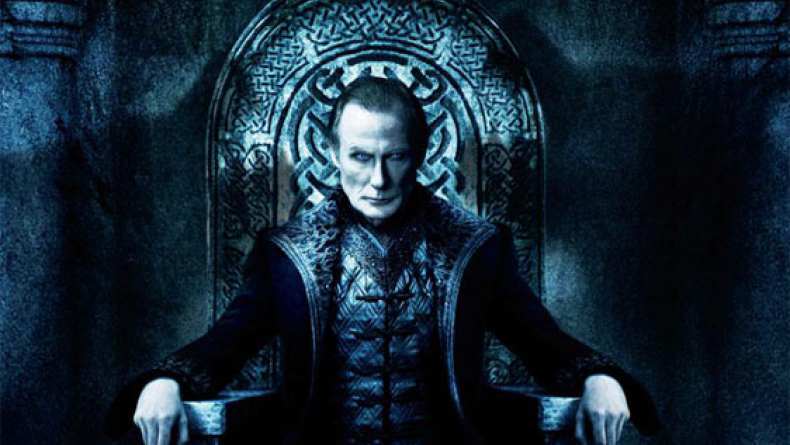 The International Trailer for Underworld: Rise of the Lycans courtesy of Allocine. This International Trailer is fairly similar to the first Trailer with a few different scenes. In the Middle Ages, the prevailing balance between the Vampires led with an iron hand by Victor and their servants the Lycans. But when the daughter of Victor becomes Lucian, a Lycans is the beginning of a long bloody war that will continue until today.